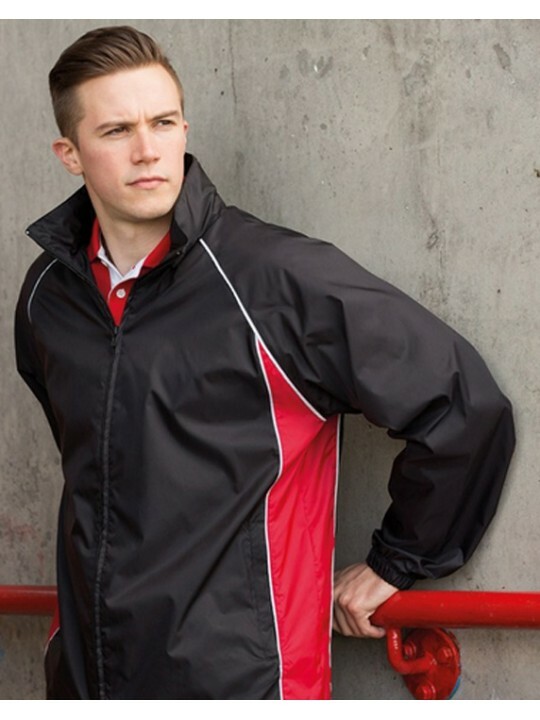 This is a Finden Hales track piped jacket thats 130 GSM, its a lightweight jacket perfect choice for a rainy or windy weather as its a 100% Polyester. 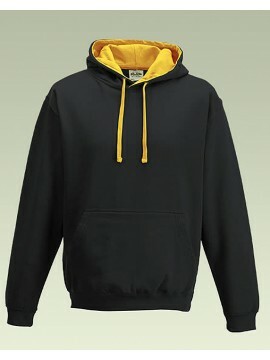 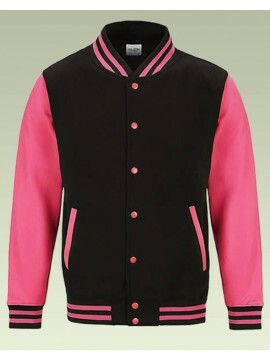 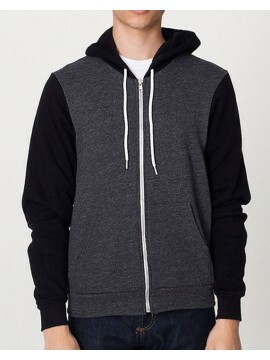 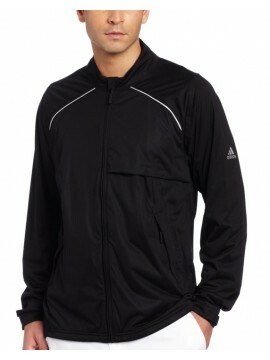 Spring track jacket can be worn casually which is comfortable. 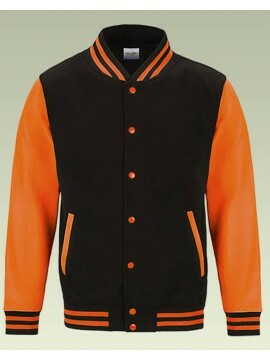 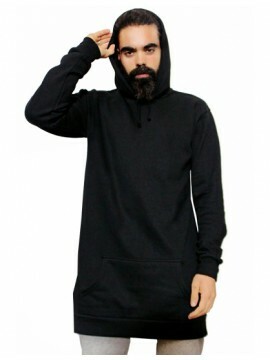 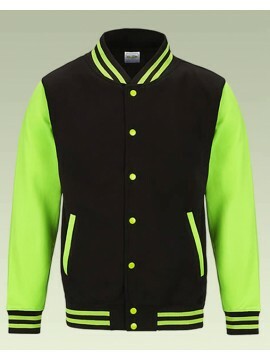 This can be worn to sports or to a club. 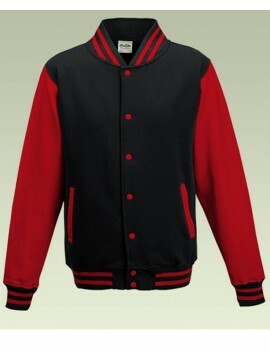 We are offering this Finden hales piped brand Jacket in black & red., front buttons Covered for enhanced print coverage and, Waist and cuff tight for warmth. 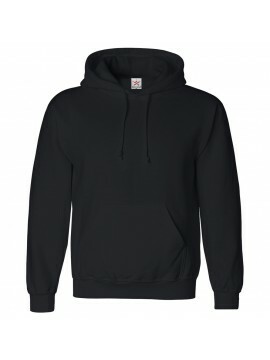 Do you need printing or embroidery on this Track Tops? 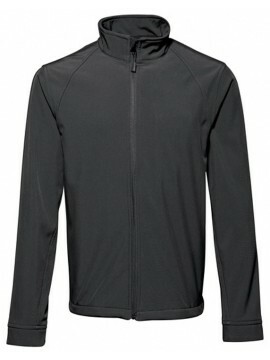 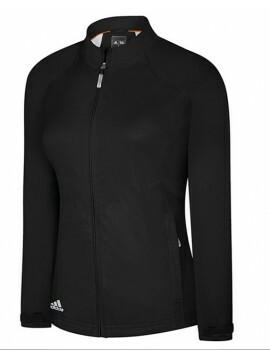 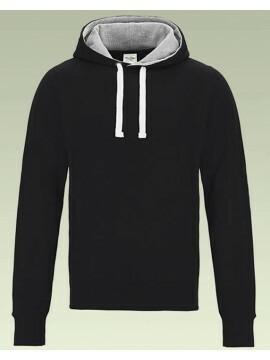 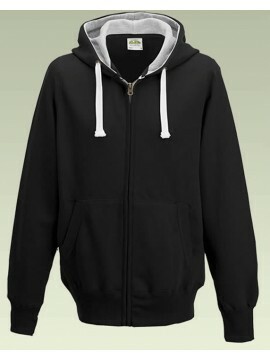 2786 brand softshell Contemporary Black JacketWe have a huge collection in softshell jackets wh..
Adidas Brand 100% Polyester Softshell Black Zip JacketWe have a huge collection in softshell jackets..
Adidas Brand Womens Black Softshell Zip JacketWe have a huge collection in softshell jackets which w..